Jul 14, 2016 in "Disney Springs"
The Town Center at Disney Springs will be closing early on Friday July 15 2016 for a private event. As part of a promotional event, much of the Town Center, including Frontera Cocina and Homecoming, will be closed to guests from 4pm. The West Side, Marketplace and The Landing will continue to be available as normal. 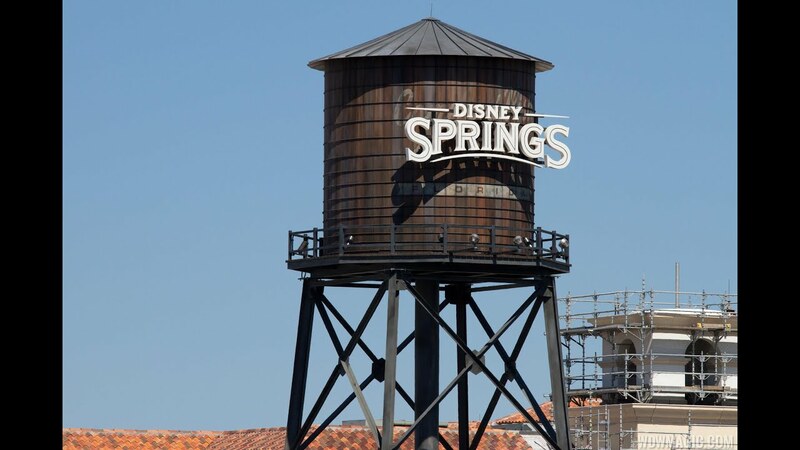 The "Discover Disney Springs" event will bring thousands of invited guests from throughout Central Florida to experience the new shopping and dining at Disney Springs.